CARFAX One-Owner. Silver 2017 Ram 1500 SLT Quad Cab 4x4!!! 4WD 8-Speed Automatic HEMI 5.7L V8 Multi Displacement VVT 2017 Ram 1500 SLT in Silver, ABS brakes, Alloy wheels, Compass, Electronic Stability Control, Heated door mirrors, Illuminated entry, Low tire pressure warning, Quick Order Package 27G SLT, Remote keyless entry, Traction control. 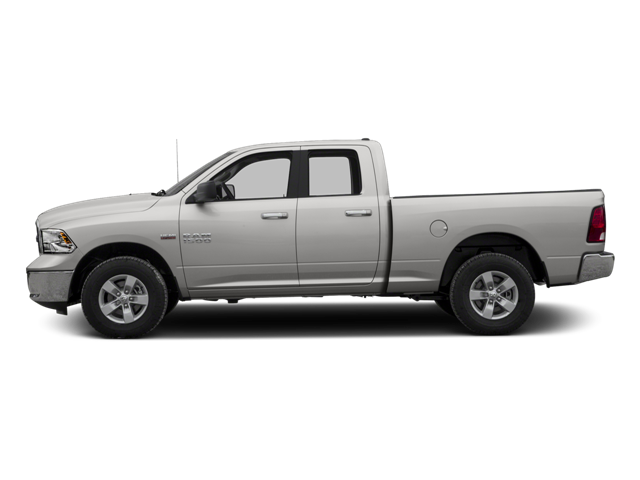 Hello, I would like more information about the 2017 Ram 1500, stock# P5034. Hello, I would like to see more pictures of the 2017 Ram 1500, stock# P5034.